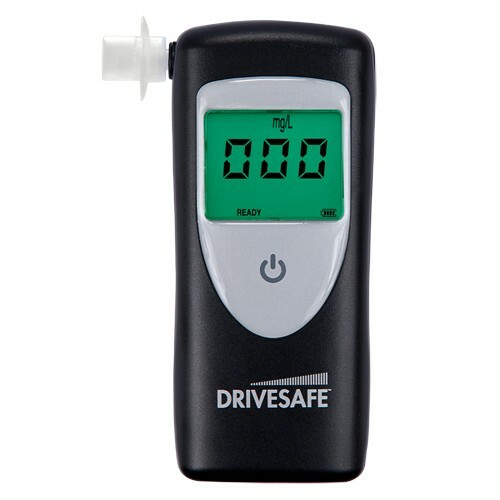 The DRIVESAFE™ exec personal breathalyser combines both portability and accuracy. Developed with a fuel cell sensor, the DRIVESAFE™ exec guarantees fast results and high quality sampling. Its lightweight design makes it easy to carry anywhere. 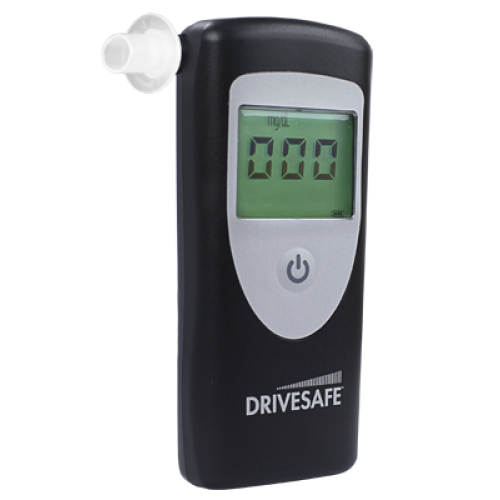 Each DRIVESAFE™ exec breathalyser comes fully equipped with 2 AA alkaline batteries, an instruction manual, a protective carry case and 5 mouthpieces. Portable so you carry with it around wherever you go. One button operation so it is easy to use. You will only need to calibrate once a year.